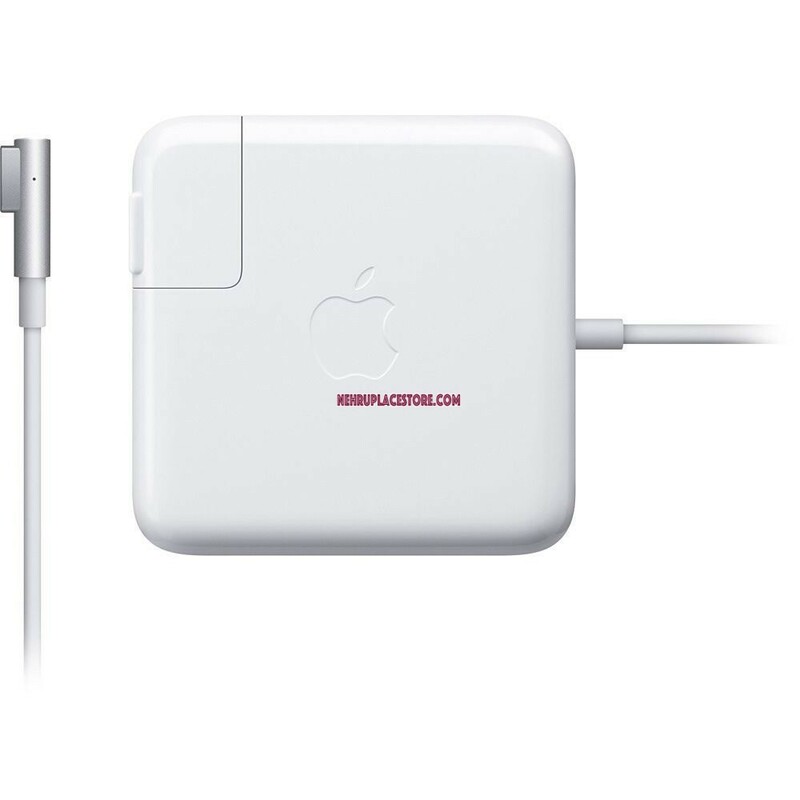 If you own a MacBook Pro, then a compatible adapter is absolutely necessary. 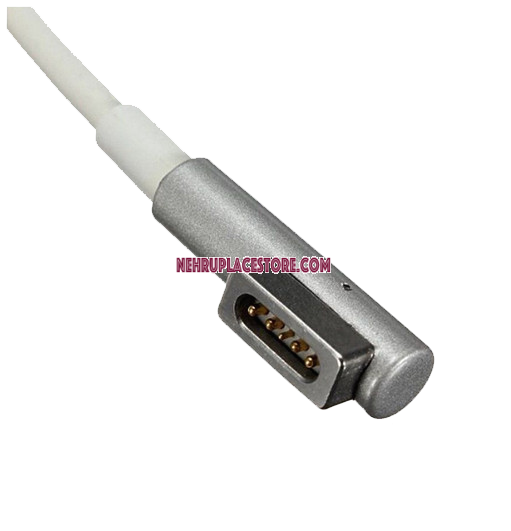 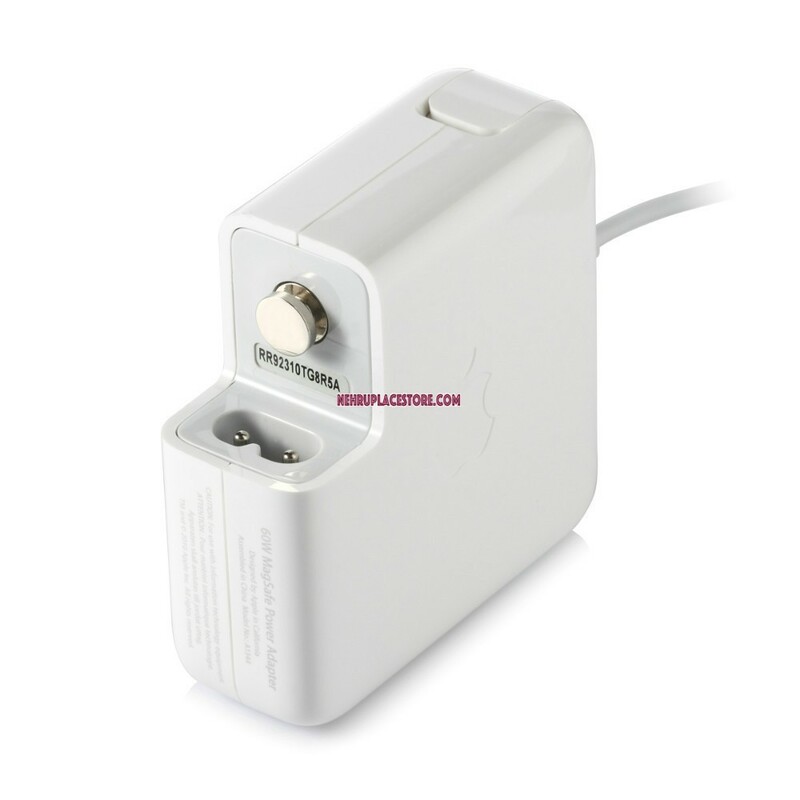 So, if you are looking for a proper MacBook charger and adapter, then your search ends here. Now you can avail the Replacement Apple Magsafe 60W Power Adapter / charger for charging your computer. 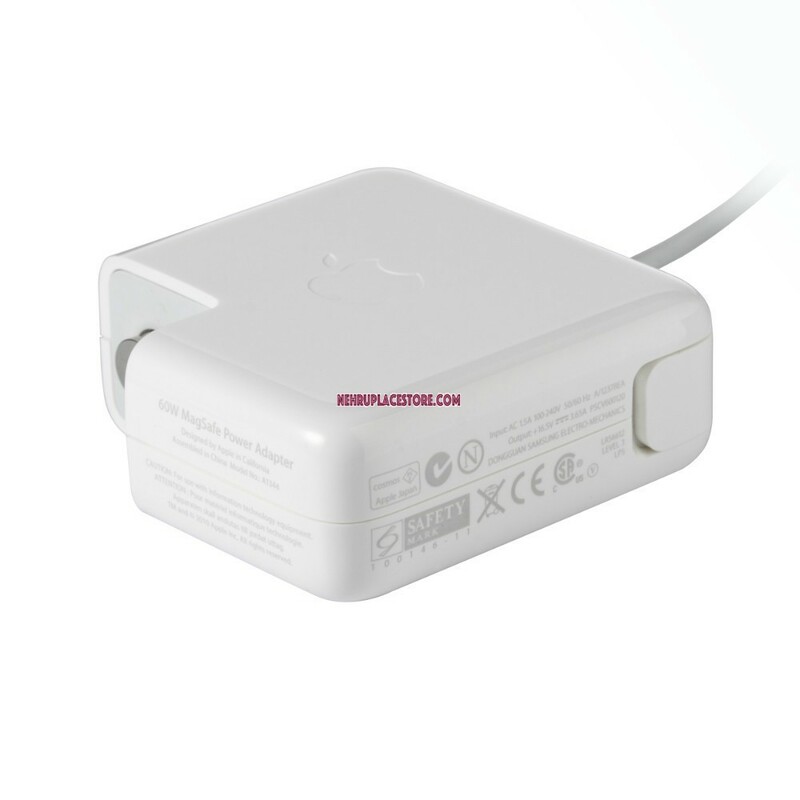 Loaded with an array of features, this MacBook adapter/charger provide you with the required result. 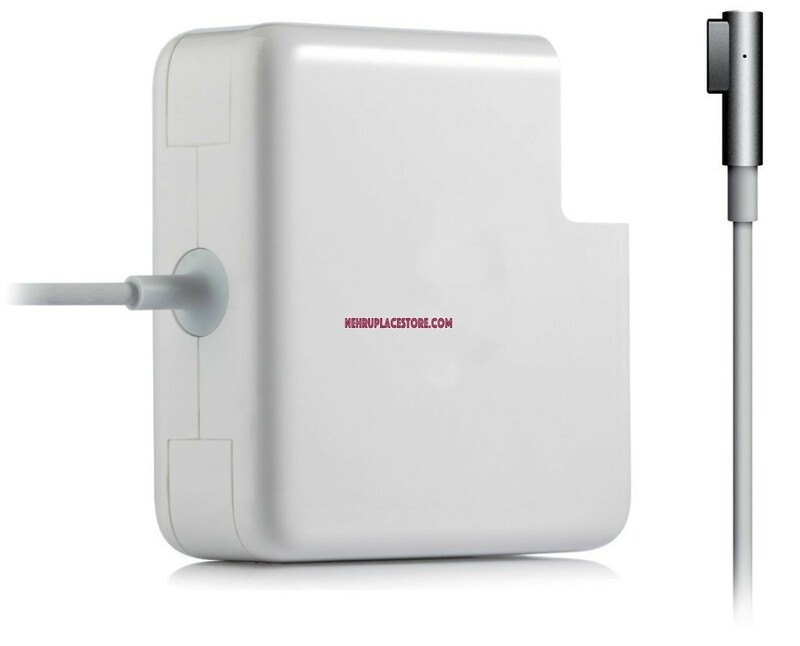 Here is a quick look at the key features.